How much time does your doctor give you to explain your problems and to help you create a plan? How many minutes will an attorney give you to get your story out and then guide you to the next step? Building design services are very similar. The professional who creates drawings is busy. How much would you pay to sit down with a top building designer for an hour to discuss your ideas and learn what is possible within your budget? Doctors usually charge a flat rate and attorneys charge by the minute. What should you expect? Daryl Woods of Drafting Concepts PTY Ltd believes hearing your story and understanding your dreams is more important than making a few dollars on an initial consultation. Daryl offers to sit down with people planning to build a new home, or other project, for a full hour for free. 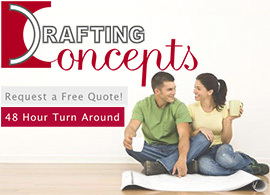 This free consultation allows you plenty of time to explain where you want to build, the type of home you want, and other concerns and ideas you have. The time also allows the building designer to tell you about the process required to create your drawings and issues which you need to understand. You will discover that full hour of time to talk about your home plans may be the most valuable hour you spend in the entire building process. This is when your ideas start moving from concept into reality. It is when your dreams start to crystallize into realization. Do You and The Building Designer Share A Vision? 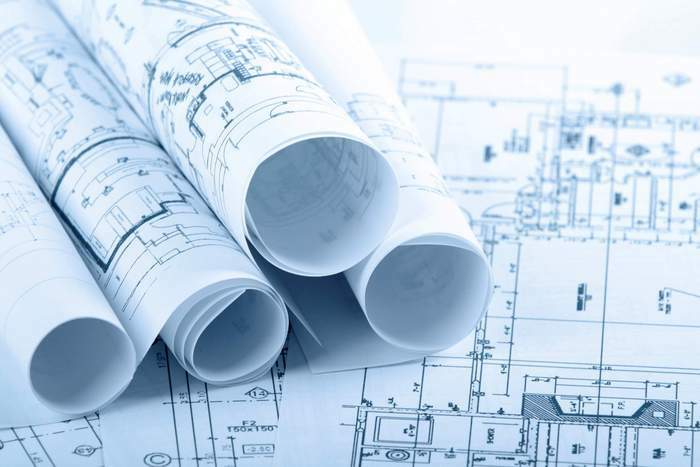 Many building designers charge for this initial consultation, but the team at Drafting Concepts believes this time needs to be free for a few reasons. You have no idea if you are going to like the ideas of the designer until you meet them. The information gained during the 1 hour saves Drafting Concepts hours of time during the production phase. Your communication styles might not mesh, which would make Drafting Concepts the wrong choice for your project. That initial consultation time is when both you and the designer determine if you can work together successfully. Some designers will work with anyone and everyone, but the team at Drafting Concepts likes to work with people they enjoy and who are passionate about their building project. You will realize how much Daryl and his team enjoy what they are doing as you sit down for the meeting. The real fun is when you sit down and realize how much you both enjoy talking about the project. You will notice the eyes light up as you both start discussing details of your future home. The design process is a fun and exciting time. You start being able to take those concepts off of your scratched out notes and rough drawings and turning them into something which will get your home building dreams underway. It is amazing how often the conversations during these initial consultations take interesting and fun twists. You start talking about your future home and quickly Daryl notices when you get excited and when a touch of disappointment is in your attitude. Those moments lead to further questions which guide you to making subtle changes which make your home even better than you previously dreamed. The free consultation is a great time to brainstorm and determine what is really possible within your budget. How much difference is there between standard closets and large walk-in closets? How can you have as many bathrooms as you really want without destroying the budget? How will the home of your dreams work on the parcel of land you own? Those are all questions you can cover when you schedule your free consultation to discuss your needs for building design services.